As the hunt for contacts began, people began to demand vaccination. 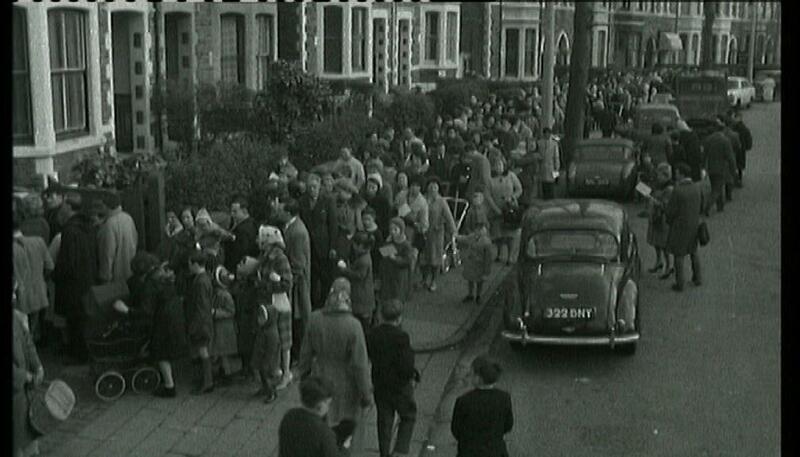 By 17 January long queues had formed outside the clinics; newsreel from the time shows thousands standing in line: women with children and babies in prams, men (all wearing caps or hats) and clusters of boys in short trousers. In one area, things turned ugly; the police were called to disperse crowds ‘besieging’ a clinic in the east of the city when it was announced that only proven contacts would be vaccinated. The press reported that a special watch was being kept on the Docks area, ‘where many Pakistanis live’. A week later, the Medical Officer of Health in neighbouring Monmouthshire advised people to keep away from Cardiff; in response, his opposite number in the city pointed out that not a single further case had come to light. On that day, 25th, a young woman who had visited the Calcutta Restaurant was taken to Lansdowne Hospital with suspected smallpox, only to be given the all-clear next day. 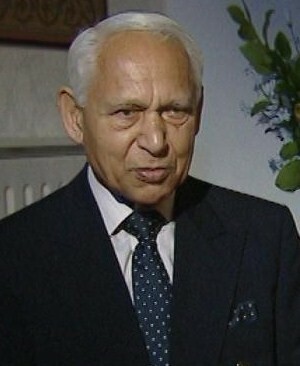 Dr John Pathy believed that those who had looked after Shuka Mia in Cardiff must have been immune to the disease. It was a very virulent strain which could easily have spread via friends and family in the Butetown area. Before the end of the month, the panic was over: Cardiff – and Wales – seemed to have emerged unscathed. For several weeks, life returned to normal.